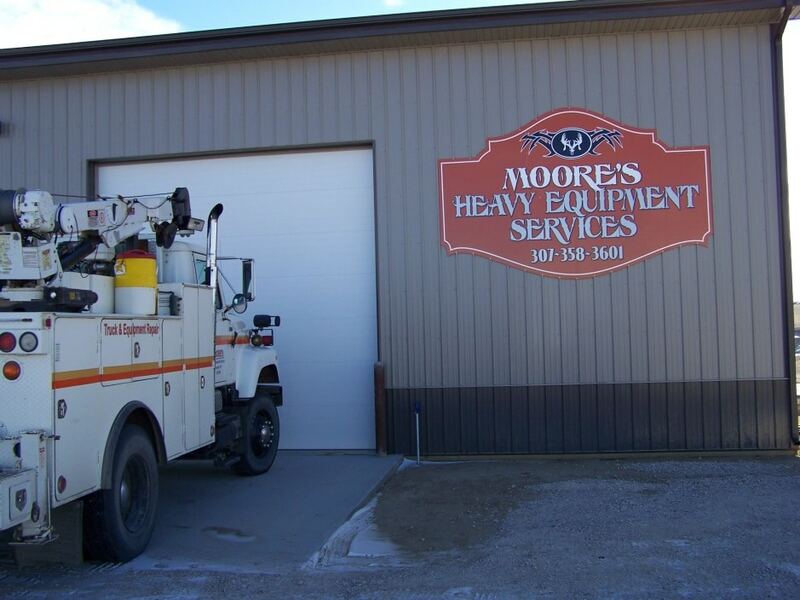 Moore’s Heavy Equipment Service specializes in truck and heavy equipment repair and maintenance. Even though they had a service truck that could work in the field, some jobs needed to be done indoors. 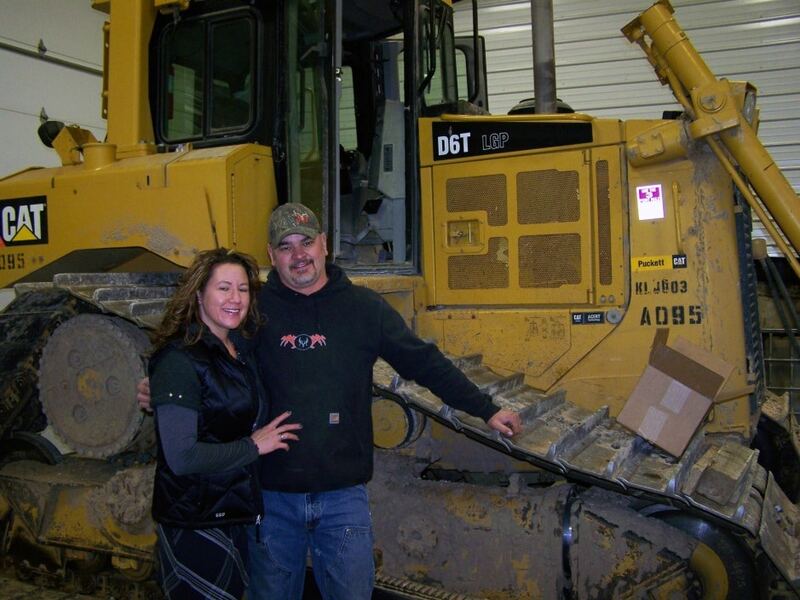 They needed a larger facility to work on their customers’ equipment. Jay and his wife Patti came to the SBDC for business planning advice and for suggestions for financing the expansion of Jay’s part-time business prior to quitting his job and starting this business full-time. The SBDC assisted them with tools to help them develop a business plan and recommended financing options. SBDC also helped them revise their cash flow projections and assisted them with bookkeeping and financial reporting issues after a loan application was rejected. With additional financial support from family members, and a good local bank, they were successful in purchasing land and contracting for the construction of their new facility. Three full-time jobs were created by the expansion of this business.